Destiny’s level cap’s been raised. Here’s how to hit it as quickly as possible. 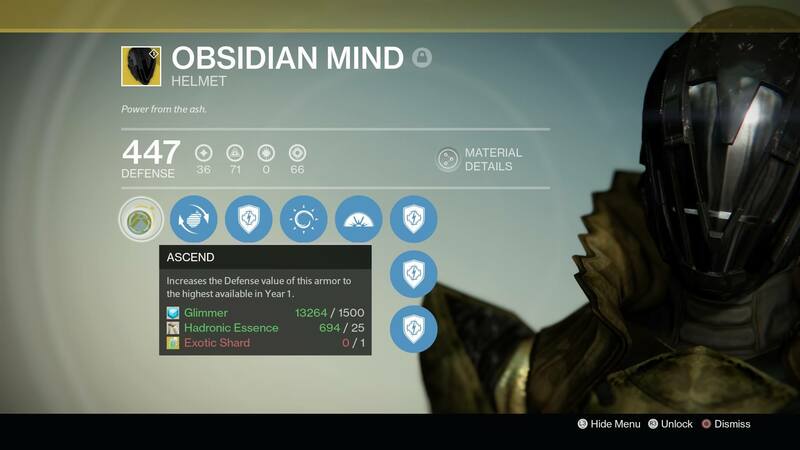 Destiny now has a new level cap. Thanks to House of Wolves, the shooter’s second expansion, guardians are now able to reach level 34, two levels beyond the previous cap of 32. End-game armour now has a maximum light level of 42, meaning you now need 168 light to hit the cap. The following method of rapidly hitting level 34 assumes you’re at 32 already. Step 1 – Upgrade an exotic. All you need to do this is an Exotic Shard and 25 of whichever material is specific to your class: that’s Plasteel Plating for Titans, Sapphire Wire for Hunters and Hydronic Essence for Warlocks. You can get the shards from either dismantling exotic items or buying them from Xur. 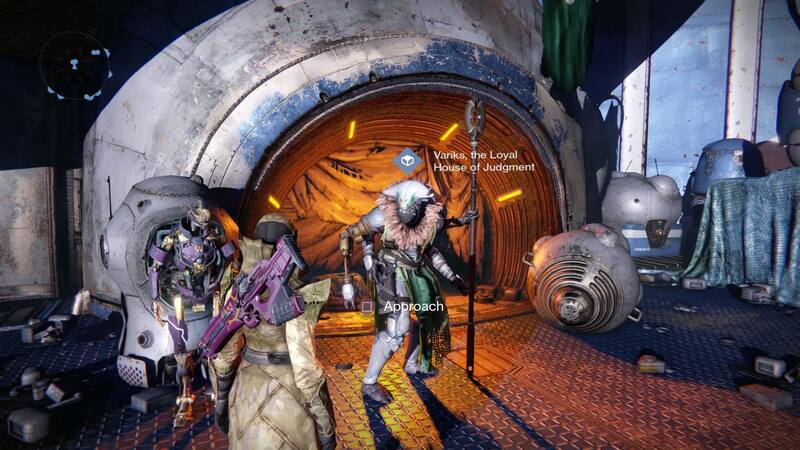 Watch VG247 every Friday for full details of Xur’s location and his weekly stock. 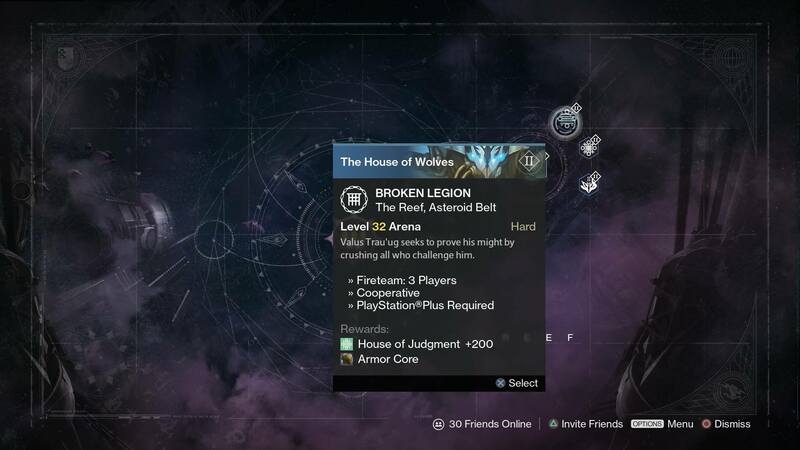 Step 2 – Complete Prison of Elders on level 32. You’ll need to complete House of Wolves’ story missions to unlock Prison of Elders, Destiny’s new end-game wave shooter. Once you’re in, complete a run on level 32 to give you a guaranteed Armor Core drop. You can then take it to Variks in the Reef and exchange it for a piece of the new end-game armour. Level up the gear by completing bounties and the new light, coupled with the increased light from the exotic in the first step above, will take you to level 33. 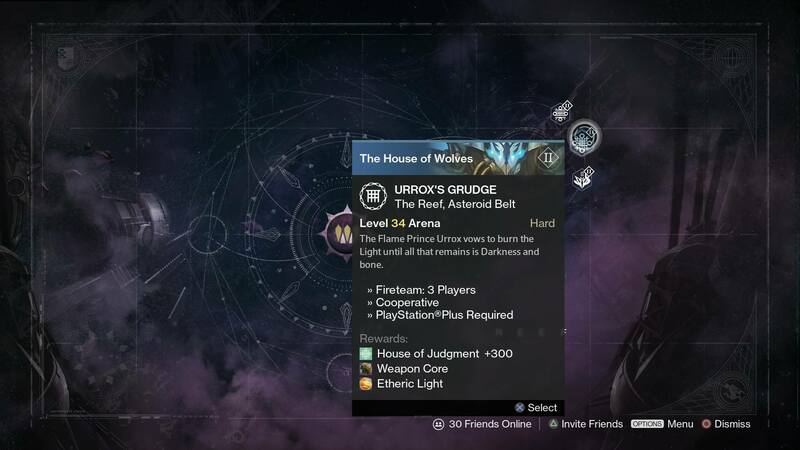 Step 3 – Complete Prison of Elders on level 34. The whole fireteam will need to be level 33 for this. If one of you is 32 you’re going to find it very tough. Once complete, you’ll receive a Weapon Core (take it to Variks to get whatever he has that week) and a piece of Etheric Light. This can be used to upgrade a piece of pre-House of Wolves armour to the new level cap. This should take you to level 33.5. Step 4 – Get another piece of Etheric Light. You need one more piece of Etheric Light to upgrade another piece of armour and hit 34. If you’re trying to do this entire routine in a single week, there are only two ways it can happen. You can run the Nightfall and get an Etheric Light drop. This, obviously, is based on luck. Alternatively, if you have an alt of the same class as the character you’re trying to get up to level 34, transfer your main character’s high level gear over to the alt to make it 33, run Prison of Elders on 34 with the alt, then transfer the gear and the resultant Etheric Light back to your main. You can now upgrade another piece of legendary armour and achieve level 34. If your alts are different classes, you’ll need to get one of them to 33 before running Prison of Elders on 34 again to get the Etheric Light. If you’re in less of a hurry, or simply don’t have relevant alts, just wait until the weekly reset and finish Prison of Elders on 34 again with your main. Et voila. You’re light level 34. Congratulations. You can watch this guide in video form below. Head back to our House of Wolves guide.